In the Irish whiskey industry, the name Teeling has become synonymous with something of a maverick way of both producing and marketing whiskey. The small distiller taking on the big conglomerate. 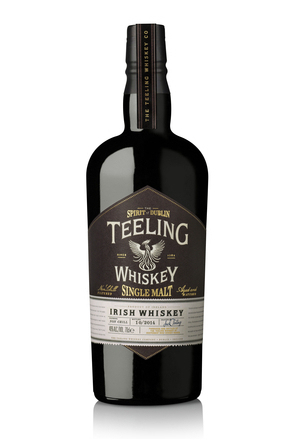 That started when John Teeling established the Cooley whiskey distillery in 1987, and since the sale of Cooley to one of the aforementioned conglomerates in 2011 it has continued with his sons, Jack and Stephen, who both worked with their father at Cooley, and the establishment of their own Teeling Whiskey Company. 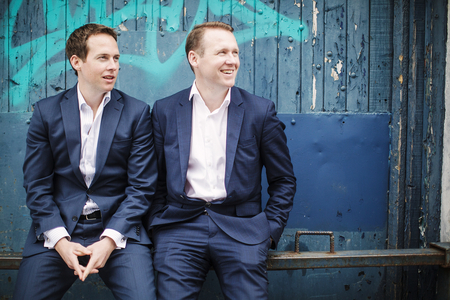 Jack and Stephen have set out to create an Irish whiskey brand with a premium position rather than chase the high volume value end of the market, evidenced by their choice of a high 46% alc./vol. bottling strength. 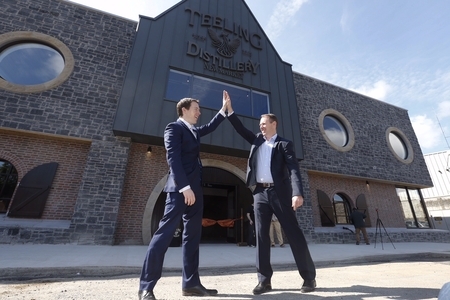 One of their ancestors, Walter Teeling, first established the Teeling Whiskey Distillery back in 1782 and the brothers’ choice of a phoenix rising from a pot still for their logo symbolises the rebirth of the Teeling Whiskey brand. 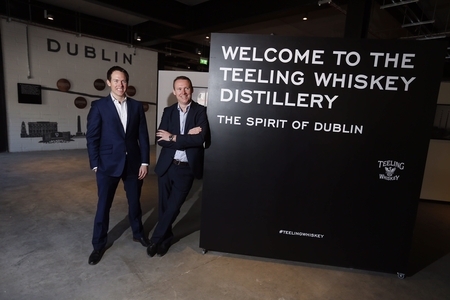 It could also be said to reference the Teeling family’s establishing a new whiskey business after the sale of their previous Cooley Distillery and the re-establishment of whiskey distilling in Dublin after a 39 year hiatus with the opening of the brothers’ new distillery in 2015. The connection between the Teeling name and Irish whiskey dates back to 1782 when Walter Teeling established his distillery on Marrowbone Lane in the Liberties area of Dublin. There were then over 37 independent distilleries in Dublin alone, the majority in the Liberties area, known as the whiskey triangle. That first Teeling Distillery was sold to a member of the Jameson family at the start of the 20th century. That original Teeling distillery, like all the others in the Liberties eventually closed as a result of the dramatic decline in Irish whiskey sales. The number of whiskey distilleries in Ireland collapsed from over 100 in 1886 to just two in 1970 and this became the subject of John Teeling’s Harvard Ph.D. thesis. A teetotaller with some capital from minerals extraction, he bought a state-owned industrial potato distillery on the Cooley Peninsula in 1985. 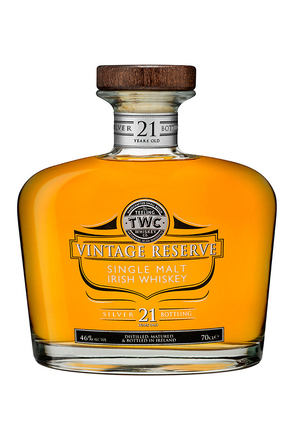 He added a column still and in 1987 launched the Cooley Whiskey Distillery and set about re-launching forgotten Irish whiskey brands such as Tyrconnell. Although Cooley sold most of the whiskey it produced under contract as own-label Irish whiskey for supermarkets, John challenged Irish whiskey conventions established by Irish Distillers, then the only other Irish whiskey producer, such as triple distillation and the exclusive use of unpeated malt. John was and still is a maverick entrepreneur. In early 2012 Beam International, owners of Jim Beam and Maker’s Mark whiskies, bought the Cooley Distillery for $95 million (Beam was subsequently purchased by Suntory International for $16 billion.) By that time brothers Jack and Stephen Teeling were working with their father at Cooley so were involved in the negotiations. While at Cooley they had experienced enough of the whiskey industry to know they did not want to give it up with the sale of Cooley. Consequently, they negotiated with Bean to sell them 16,000 casks of aged Cooley whiskey. 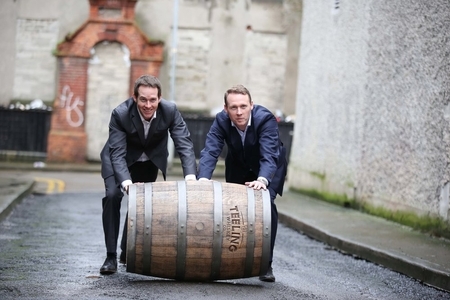 It is with these stocks that the Teeling brothers launched their whiskey company in 2011. 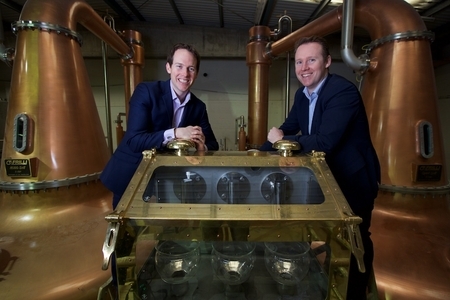 The first run of whiskey from their new Dublin distillery flowed on 26th March 2015.